Welcome to Tuesday Open Thread, in which we highlight some articles that didn’t quite make the cut for a full posting on AustenBlog, but that we thought our readers would find interesting nonetheless. Or in this case, we found them of passing interest, more as a curiosity than anything else. Once again, we have a desperate journalist throwing in a Jane Austen quotation seemingly at random. A BIOGRAPHER once wrote of Jane Austen that she lived a life without incident. It’s an intriguing phrase, summing up long boring days in a parlour spent listening to the ticking of the clock. One can just smell the flop sweat, can’t one? It’s not like that quotation was true, and what does it have to do with the article, anyway? This is actually kind of fun. A conference on sustainability is called “Sense and Sustainability.” Gets our prize for Austen reference of the week. 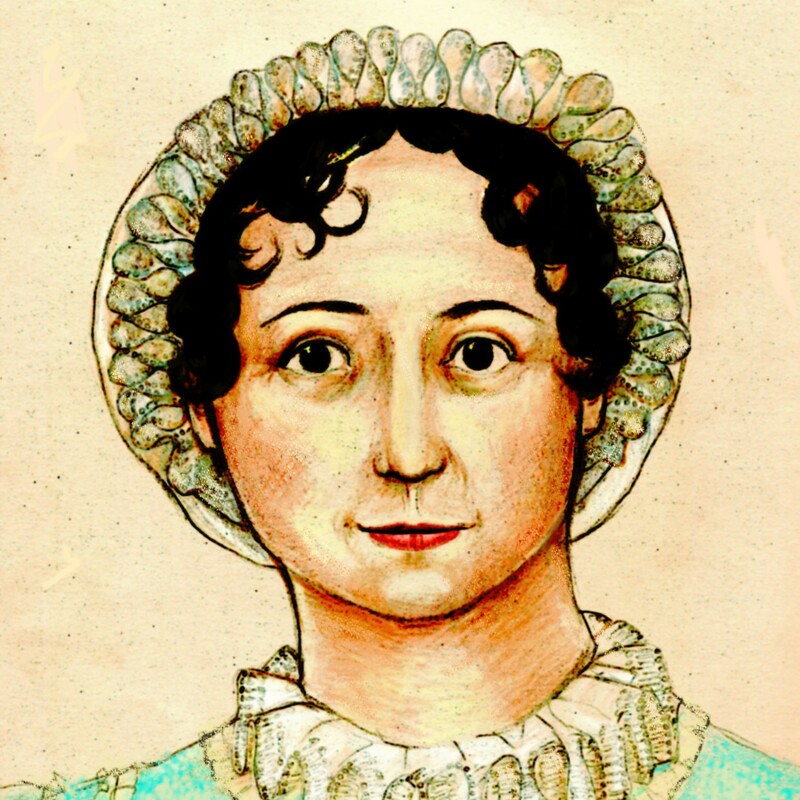 Jane Austen is briefly profiled in Finding Dulcinea’s Women’s History Month feature on authors. Nothing new for most of our Gentle Readers, but it’s nice to see Jane Austen as a historical figure. And this isn’t really obscure at all: Friend of AustenBlog DeeDee gets a shoutout from the Times for her brilliant P&P a la Facebook! This is an open thread, so what’s new in your patch of Janeiteville?